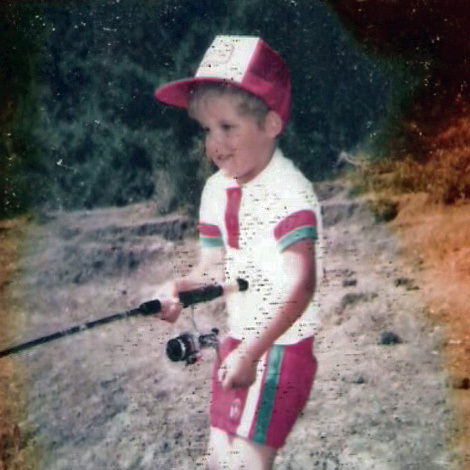 I have fished my whole life. I was born six weeks early, and if my mother is in the room when that is mentioned, she will tell you it is because she boarded a small boat on Pyramid Lake the day before I entered the world. Her theory is that the notoriously choppy water on the lake shook me out of the tree, so to speak. I have always loved what fishing has to offer. While I can articulate in great detail a host of reasons why I am still drawn to it after all these years, I can not, at the same time, fully understand it. I suspect it’s better that way. I love the blog! It makes me want to start fishing again, and enjoy the beauty of it. I have also started a blog recently and would appreciate a follow. The link is http://www.dbrownsportsblog.blogspot.com or search Life, Liberty and One Man’s Pursuit of Sport Happiness on Facebook and like my page. Good stuff, Donald! Love your blog. I also grew up fishing and one day (when finances allow) hope to make fishing a regular part of my life.